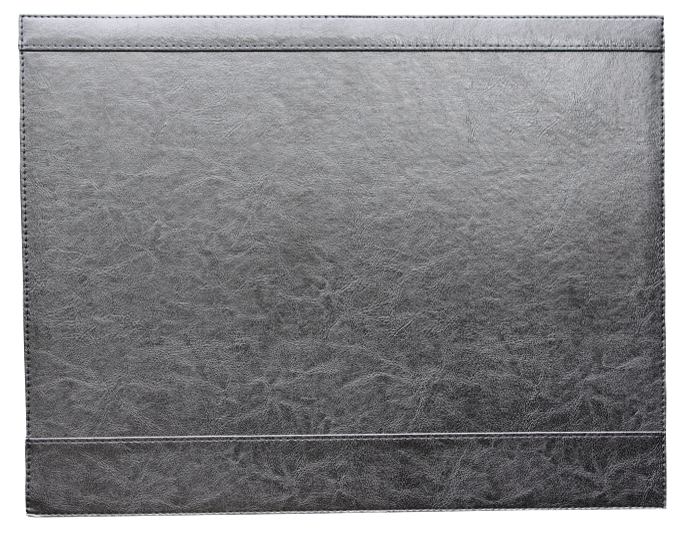 Look no further we offer a bycast leather stylish desk pad (we make in bulk to keep costs down). Our stock desk pad for hotels and motels will lift the presentation of any room. The stock desk pad comes in one size 445*345mm. The stock desk pad is designed to fit A3 paper (420*297mm). We hold black ex stock in good quantities but can make other colours on request. SKU: DESK PAD. Category: Desk pads. Tag: homepage.